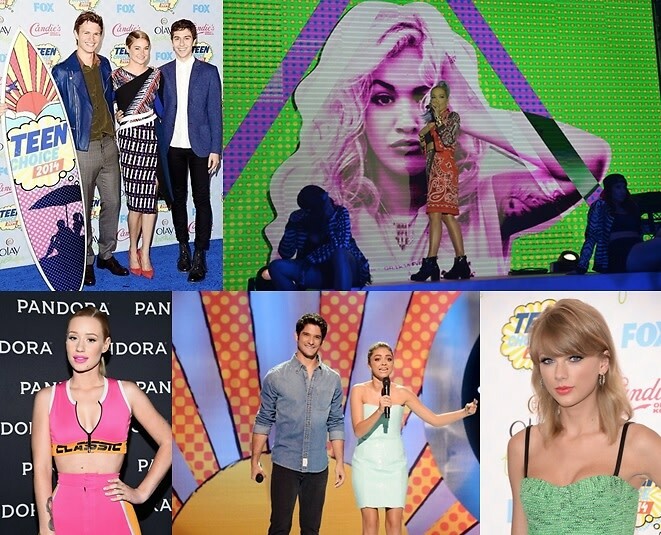 Last Night's Parties: Shailene Woodley & Taylor Swift Take Home Teen Choice Awards & More! Over the weekend in L.A., Pandora hosted a free concert featuring Iggy Azalea, Rita Ora, and MAGIC!, Tyler Posey and Sarah Hyland hosted the 2014 Teen Choice Awards where Shailene Woodley, Zendaya, and Taylor Swift took home surfboard awards, and more! Click through for the details!